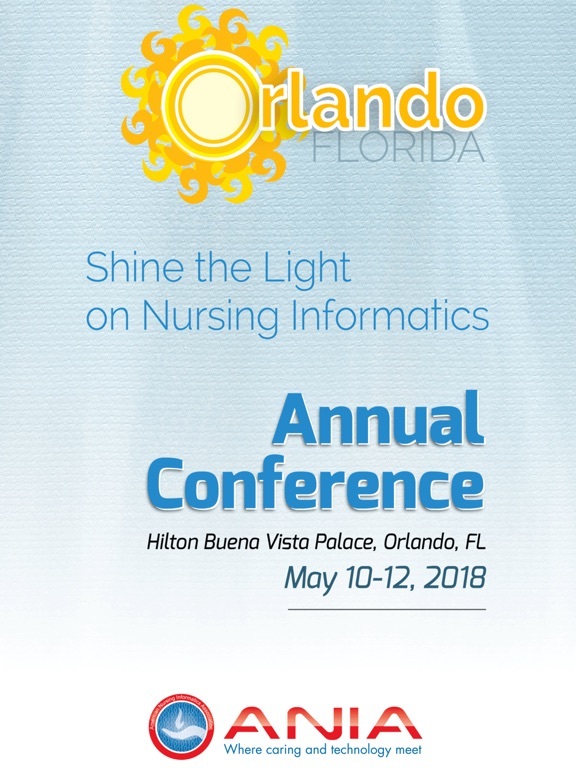 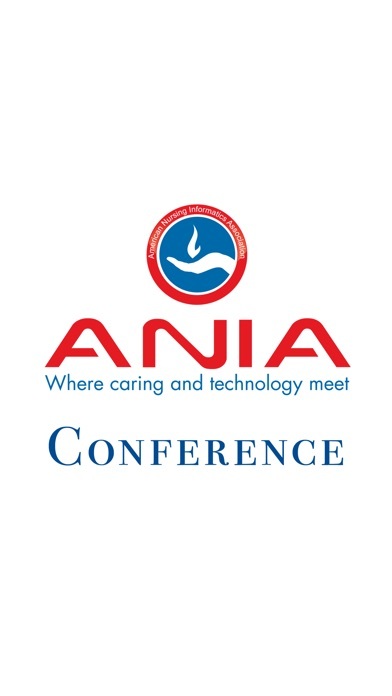 The official event app of the American Nursing Informatics Association (ANIA) Conference. 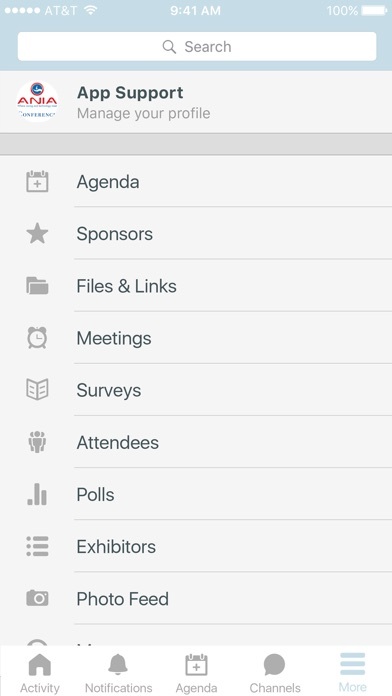 Available exclusively to current event registrants, login required. 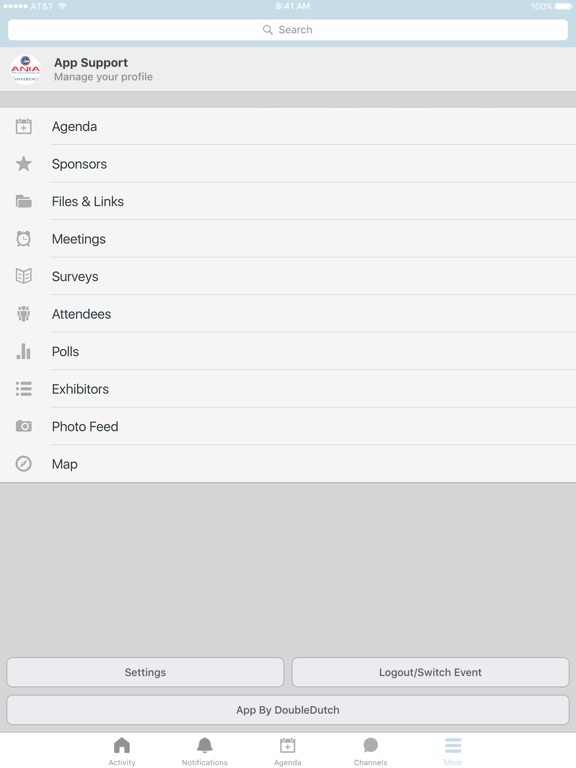 Other Apps by Anthony J. Jannetti, Inc.